I have a dream to build a beautiful cob house. 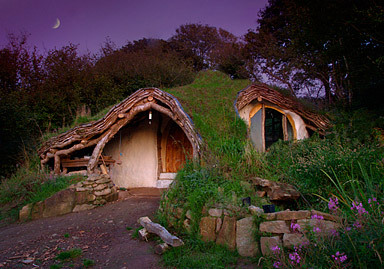 I found my perfect piece of property and plans are afoot to build a home of natural materials. I thought I would blog about the experiences and record my journey to fulfilling my dream. I would like to thank all the mentors and proponents of natural building and also my fellow workshop participants who share my passion for this type of home. This is such a wonderful home, just had to share it here on my blog. Simon Dales Natural Home . There are lots of pictures and links at this amazing site. Watermark theme. Theme images by Nikada. Powered by Blogger.